Join Lex Thomas as he welcomes Oscar Lara to the show as they discuss how businesses, educators, students, and everyone else in between can benefit from a trip to your local Microsoft Store. 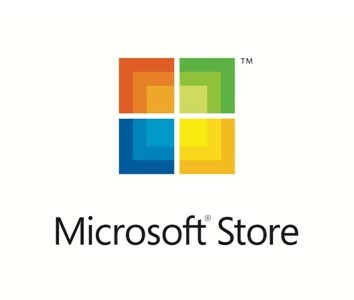 [03:37] Can you describe the layout of the typical Microsoft Store? What is the “Theatre” and what events go on there? [08:23] You mentioned training events earlier. Can you explain this a little more for us? [18:25] The Microsoft Store sells Samsung phones. Really?!? What’s the reasoning behind this?